The Canadian Air & Space Museum is located in a building that used to be an the DeHavilland Canada aircraft manufacturing plant. The museum was not air conditioned on that warm summer day I was there, but I'm fairly sure it is heated in winter. September 30, 2011 - The Toronto Sun reports that the Canadian Air and Space Museum has been forced to close by the Canadian Federal Park system. The park system has decided to build a hockey complex where the Air & Space Museum currently resides and no visitors or personnel are allowed in except to pack up exhibits for transport. Here is another page with a petition to keep the Canadian Air and Space Museum open. January, 2013 - All of the exhibits except the Avro Lancaster and the Avro Arrow are packed in storage containers outdoors. CASM is under pressure to move the Arrow and Lancaster so that the property owner can begin development of the site. 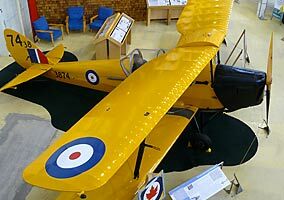 Here is a link to the a page with the current status of the Canadian Air and Space Museum's exhibits. The Canadian Air And Space Museum has two very significant exhibits. The first is a replica of the Canada's Avro CF-105 Arrow interceptor. Externally the Arrow is quite faithful to the original, and is an outstanding replica. The details and dimensions are spot on, and it looks awesome. From photos I've seen it looks even better outdoors, and if you have the opportunity to visit the museum on an air show day when the Avro Arrow is outside, don' t miss it. My images don't do it justice. 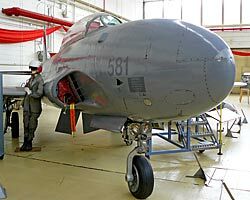 The CF-105 is shoehorned inside the building along with a number of other aircraft and there is nowhere on the floor that you can get a full view of the whole aircraft at once. The workmanship and attention to detail that the CASM's volunteers have lavished on this Arrow replica is nothing short of outstanding. The museum staff are very proud of their exhibit, and rightly so. The Avro Arrow replica was built by Canadian Air & Space Museum volunteers because all of the original aircraft were destroyed. The CF-105 was in some ways well ahead of it's time in terms of flight systems, Mach 2+ speed, and power. Unfortunately while flight testing of the original aircraft was still underway, John Diefenbaker, the Canadian Prime Minister ordered the project halted and all of the Arrow airframes destroyed. 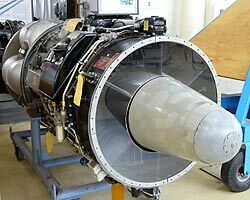 There is no definitive answer as to why this was done, but the suggestions include pressure from the US Government to for Canada to buy the US made Bomarc surface to air missile system, massive project cost overruns, and flight instability of the CF-105 in certain flight parameters. I've not been able to find exactly what the instability was, but it was said to be fixable, but possibly at the expense of a weight penalty that would significantly impact its performance. 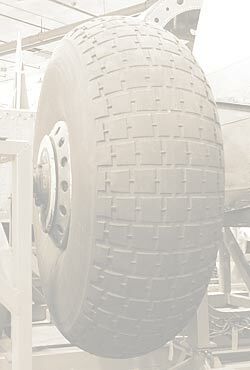 The other fix would be a costly computer controlled fly by wire system, and that was the solution chosen. The destruction of the airplanes seems senseless, but it may have been an issue of pride or spite as I've read that both the US and Britain wanted to get their hands on Arrow pre production aircraft to glean what they could from flight testing these advanced jet interceptors. The second significant exhibit is a British WWII Lancaster bomber. This Lancaster sits in pieces in the museum as the CASM volunteers restore one piece at a time, treating corrosion where they can and fabricating new parts where they can't. The craftsmanship of the parts on display that have been restored is excellent. What I found interesting about this exhibit was that you had an opportunity to view the internal structure of the wings, and fuselage, and got a good look at components like the upper gun turret and massive fuel tanks. The staff said the plan was to restore their Avro Lancaster to the point were engines could be started and the bomber taxied for airshow demonstrations. Another aircraft that I thought was particularly well restored was their DeHavilland CS2F Tracker, an Antisubmarine Warfare aircraft. 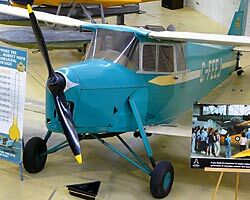 It is actually a Grumman CS-2 Tracker built under licence by DeHavilland Canada for the Royal Canadian Air Force. The condition, paint and details were excellent, and this is the first museum I've seen that has a CS-2 Tracker on display that also has a Sonobouy on display. They are launched from tubes at the back of each engine nacelle to relay back information to the aircraft on sonar contacts beneath the waves. There are also a set of stairs leading up to the cockpit which give the visitor a good view of the pilot's and copilot's seats and aft into the cabin. 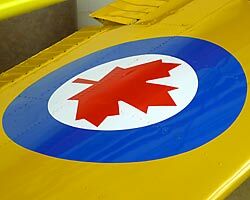 The Stinson Reliant on display has a flawless silver metallic and maroon paint job, and the former RCAF Beechcraft Musketeer looks great in its yellow trainer paint scheme. 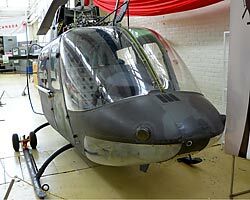 A Bell OH-58 Kiowa, the military version of the Bell Jet Ranger also graced the museum floor, and a beautiful DeHavilland Tiger Moth biplane in Canadian configuration with fully enclosed cockpit is the first airplane you see when you pass the visitor's desk. The Canadian Air and Space Museum is located in Toronto, Ontario in Canada. The staff were very helpful, talkative, and the exhibits are self guided. There is no food on site, but there was a restaurant close by. There is a ramp for access to wheelchairs to the main entrance and there was a handicap restroom on the first floor. Check the Canadian Air & Space Museum's Website for hours and directions. 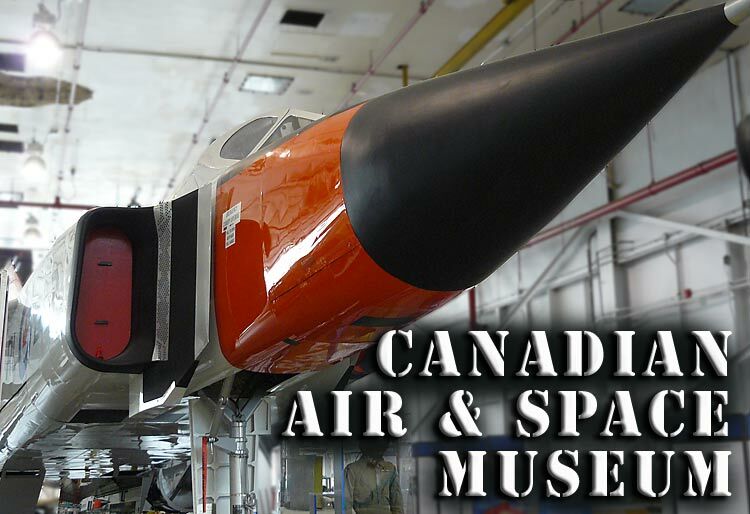 If you have an interest in the Avro Arrow story, this museum is a must see if you want to get a feel for the scale and sleek lines of this ill fated interceptor. Parking was close and easy, and the museum is a short distance from the Queensway.